Origines of Rome Resource Pack 1.8.8 is one of the most authentic and unique texture packs that you can find in the history of all texture packs in Minecraft. 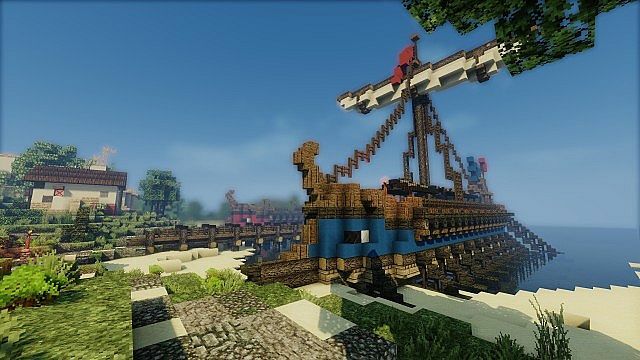 Mostly, you may find medieval, and rustic themed texture packs however this time the Origines of Rome Resource Pack is quite new as it borrows themes focused from the times of the Roman Empire. Origines of Rome Resource Pack 1.8.8 features very smooth textures, bright shaders, custom night skies, custom cloudy day skies, clear waters, low fire, and what’s better is that it can be used for any mode of the game. The architecture from the blocks makes it great for the creative mode players. If you love this pack and want to have more in the future, you can show your love to ORIGINES. You can check his Youtube Channel to support him. You can check more PVP packs over here. 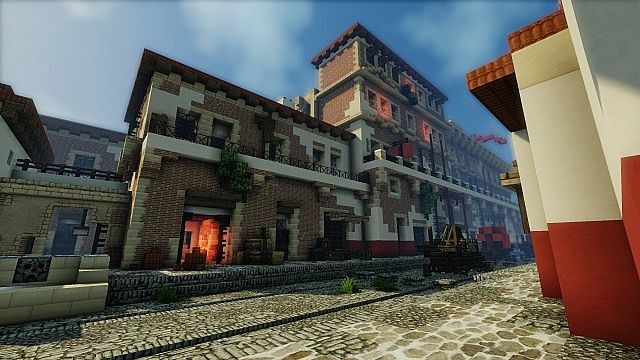 How to install Origines of Rome Resource Pack 1.8.8? If you don’t know how to install the Origines of Rome Resource Pack 1.8.8. just look below, we’ll provide you with a short tutorial there. This installation guide should work with all Minecraft versions. To see the Official Download Links just scroll down. 2. 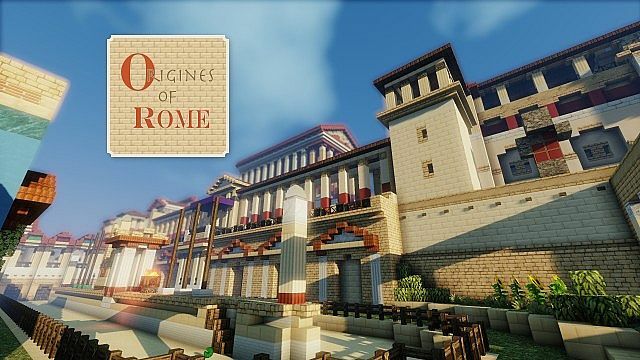 Download the Origines of Rome Resource Pack 1.8.8 from the official links.